Google Chrome Beta for Android has been update to version 35.0.1916.34 with many improvements and some new functionalities. 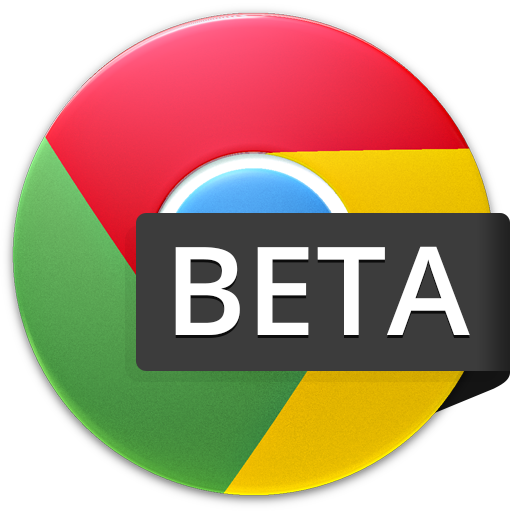 The New Beta version (v35) has a full support for Chromecast as many other official Google Apps started to get it too. The Most Handy function of this Beta release is the "Undo Closed Tab" which would most probably come in quite handy to those users who often close important windows accidentally. The feature allows you to Undo/reopen one or multiple closed tabs in a quick click on the Notification pop-up (screenshot above). Chrome Beta also brings supports HTML5 fullscreen video playback with subtitles too. 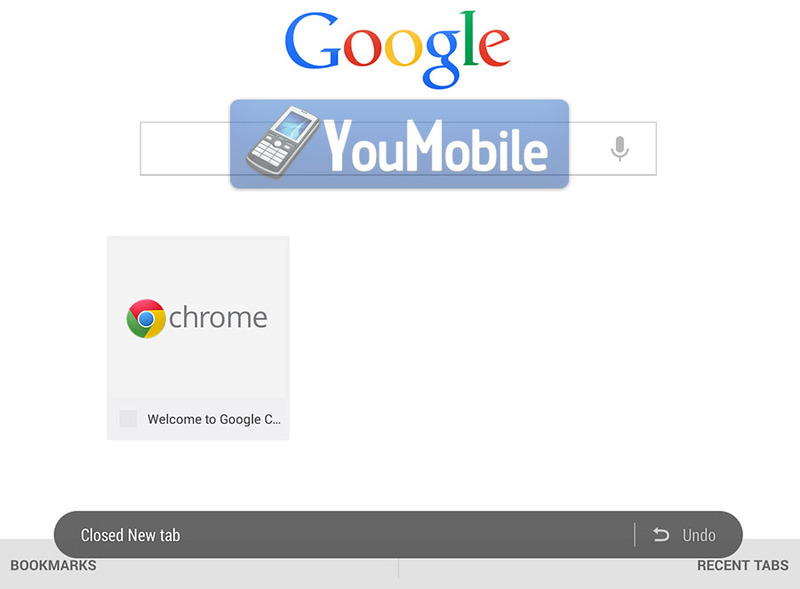 All this means that you'd have a much better experience if you use Chrome Beta to watch YouTube videos. 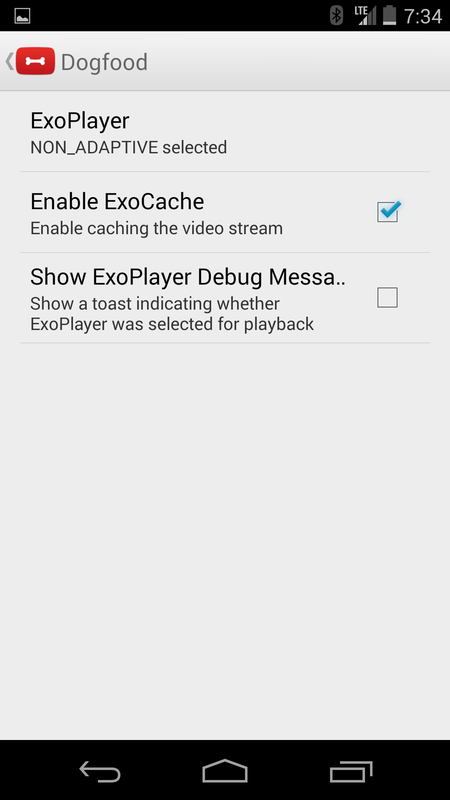 It also supports some multi-window devices thanks the Chromecast support. Dropbox updated its Android App on the Google Play Store, The Changes is only in the GUI (User-Interface) and the App Sync functionality. The most notable difference is the overhauled icon and the folder icons within the app have all been altered and now come with a more minimalistic and flatter design. Also in the same update, Dropbox now makes linking a computer to your account an easy task to do. Thanks to the new Link a Computer option in the Settings menu, users can link with a PC in three simple steps. First of all, you have to visit www.dropbox.com/connect from the computer you want to pair with. A website with a certain QR image will be displayed and you have to point your smartphone's camera towards it. After the scan is complete, Dropbox will automatically authorize the PC. Google has just updated its YouTube App for Android to version 5.5, There are considerable UI tweaks that appear to represent a move toward higher information density, and an effort to put things where users will find them more naturally. The updated app has a previously unseen "dogfood" settings screen with a few options related to "ExoPlayer." User pages in the new update have been revamped from a series of cards to one giant card on the "Videos," "Playlists," and new "Channels" tabs. 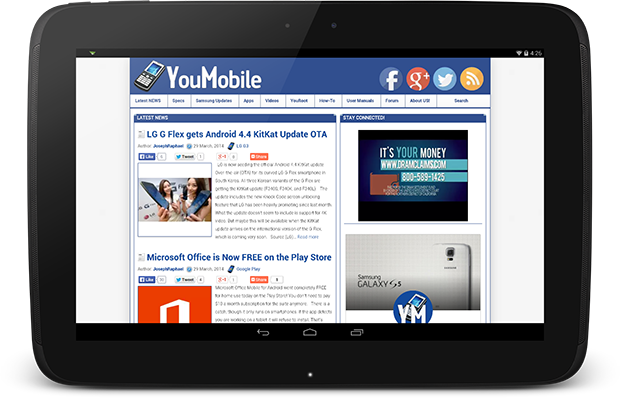 The information has been condensed a la Newsstand's mini cards to allow users to see more content at once. See below for a comparison old screenshots on top, new on the bottom. 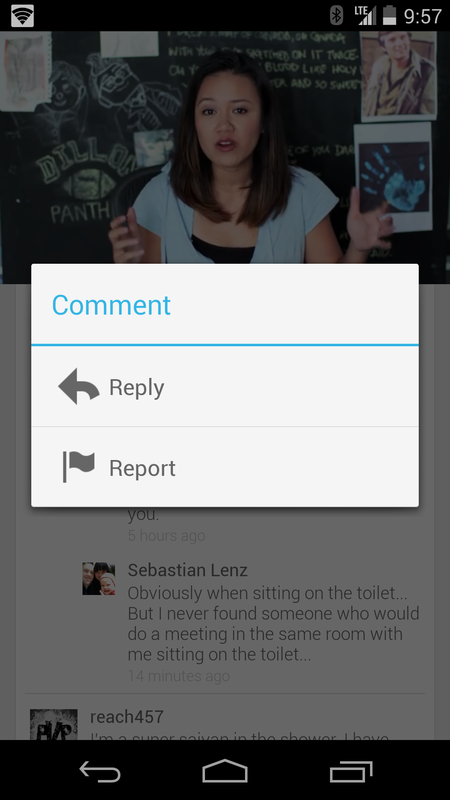 Users now can reply to or report comments now, easily toggle between HD and SD video quality, flagging video, view information, thumbs-up, share, or delete playlists from the playlist overview page. Of course, you can only delete a playlist that is your own.